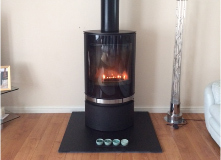 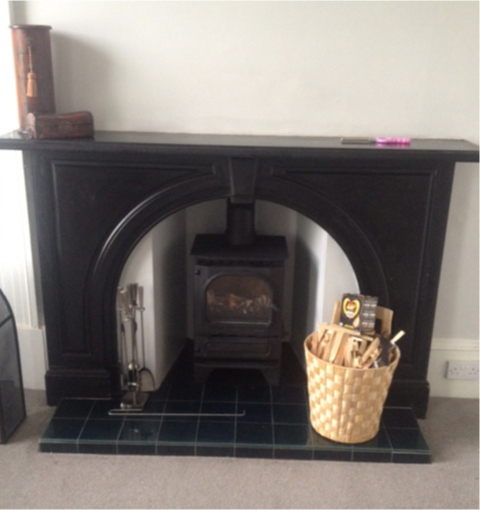 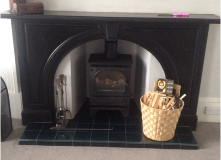 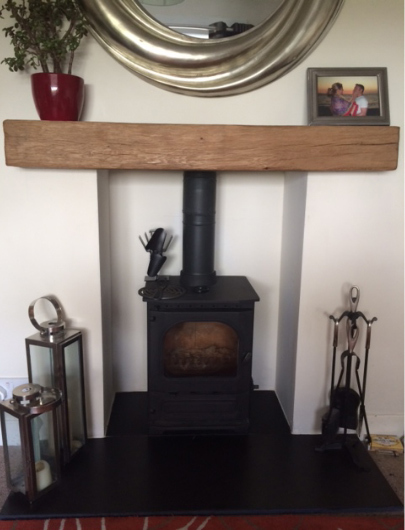 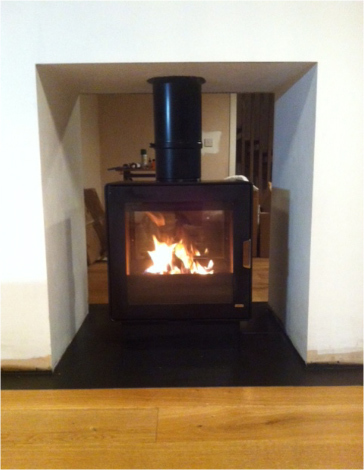 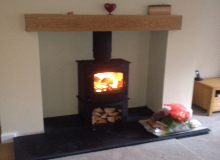 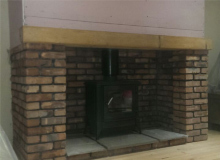 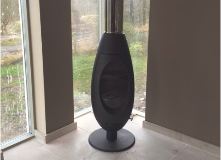 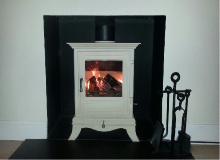 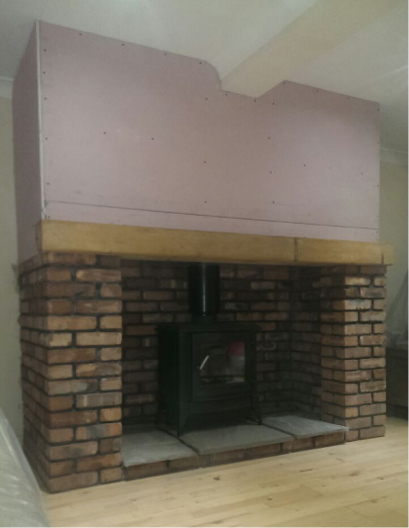 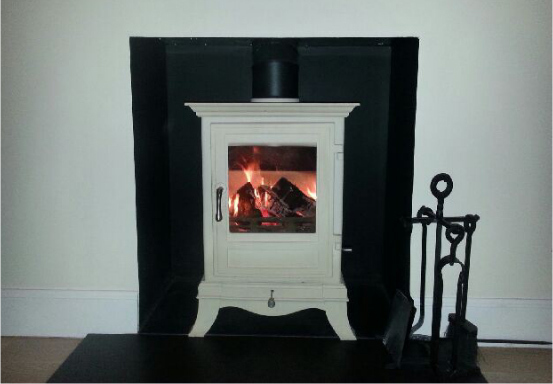 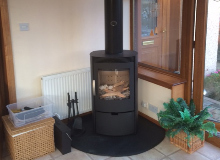 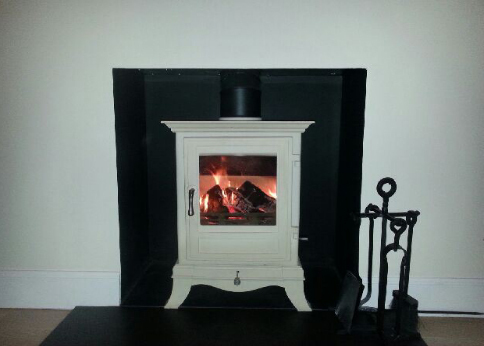 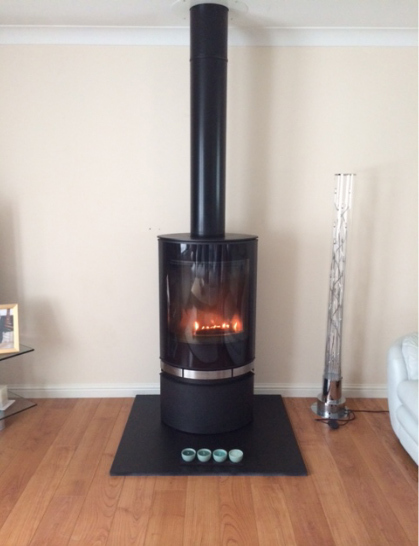 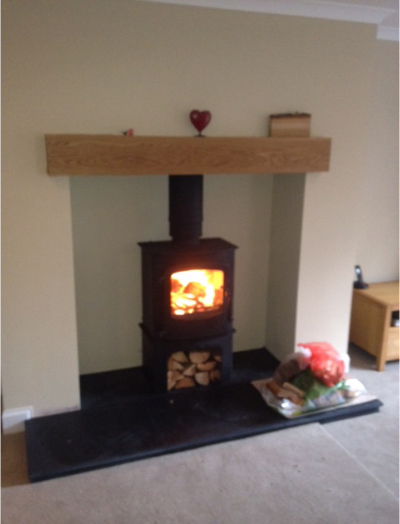 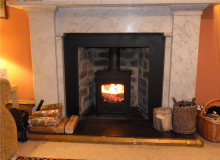 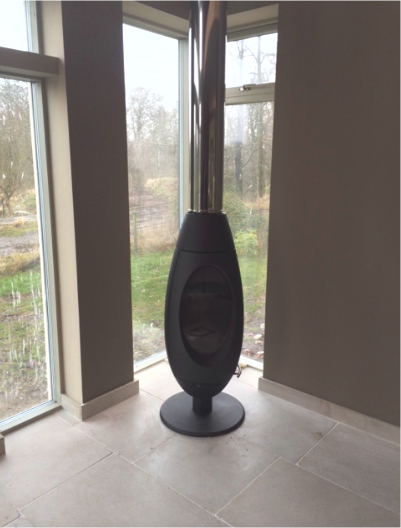 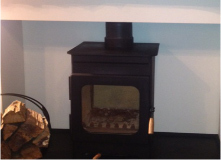 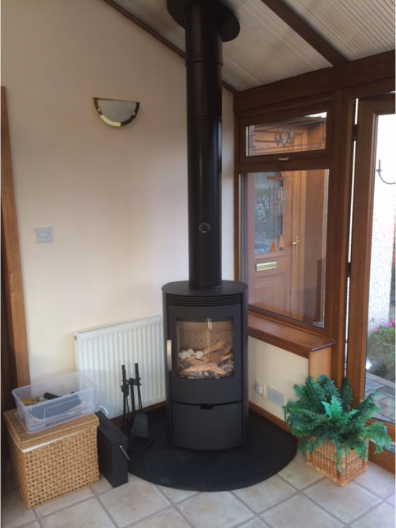 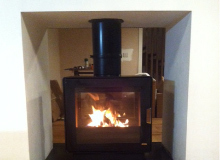 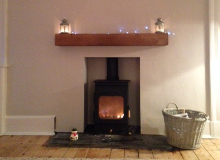 Some photographs to showcase our stove installation work. 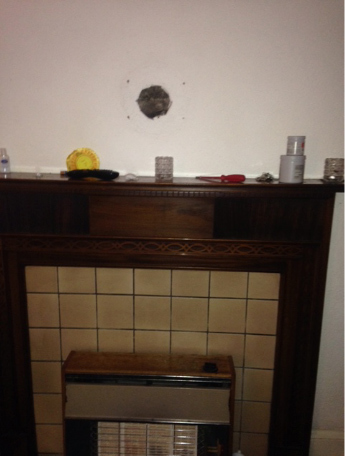 Thank you very much for swift action on this it was very much appreciated. 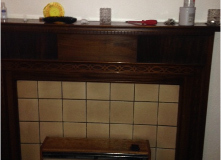 May I say that your two lads were very efficient and clean!! May I also say it is a pleasure when an organisation like yours keeps to its promises and timescale. 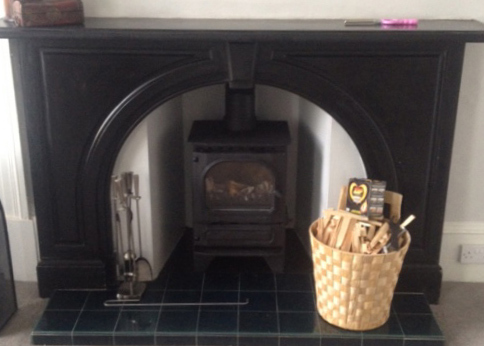 A big rarity these days. 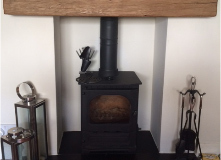 I will have no problems recommending your services to anyone wanting work done on their chimneys. 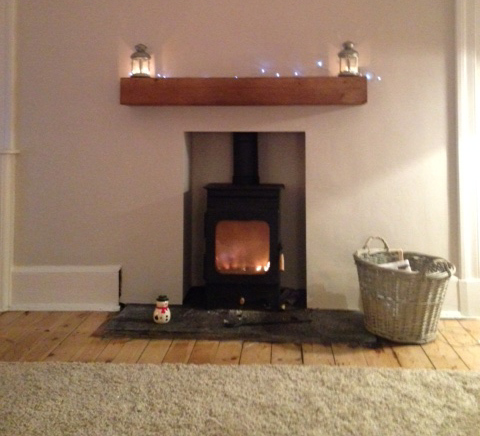 Once again many thanks. 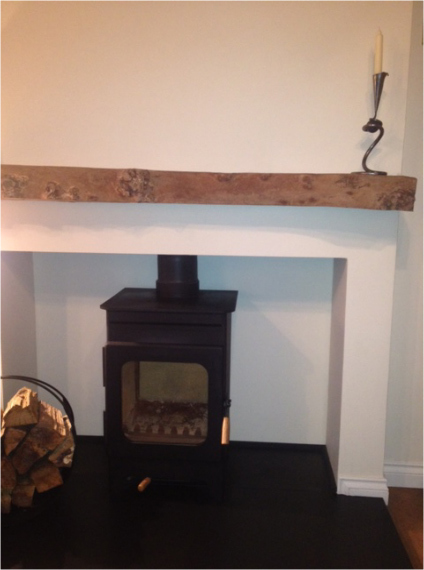 Stuart and Dennis did an amazing job - it looks gorgeous!